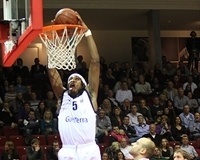 According to the club’s website NCAA 2 All-American Jefferson Mason has signed a one-year contract with the german Pro A team webmoebel Paderborn Baskets. The athletic Mason comes from D2 powerhouse Minnesota State-Mankota. 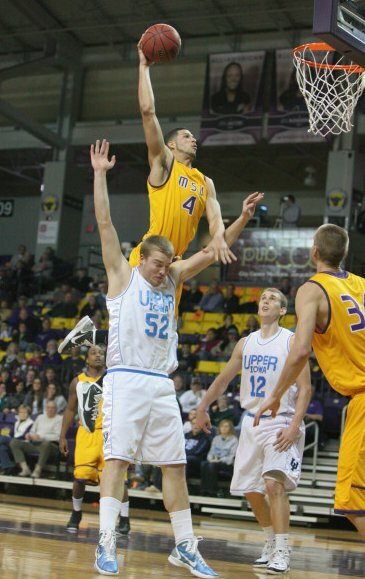 Last season he led his Mavericks to the NCAA 2 Final Four semi final game. In the loss Mason scored 24 points and 14 rebounds for his squad. Over the course of the season Mason averaged 19.2ppg, 8.8rpg and 2.2apg on 55,5% shooting from the field. The young pointguard Elias Bish extended his contract with Magixx from Nijmegen for one year. Due to financial problems in Nijmegen it was uncertain if they would continue to be in the top league in Holland. However after they secured their financial resources they offered the talented point guard a new deal which he, despite interest from other teams, gladly accepted because his stay at Nijmegen has been very positive so far. Elias states that he is glad that he can continue his career in Nijmegen and his cooperation with coach Michael Schuurs. Henry Bekkering the canadian/dutch forward/guard has signed a one year contract with the dutch natonal champions Gasterra Flames. 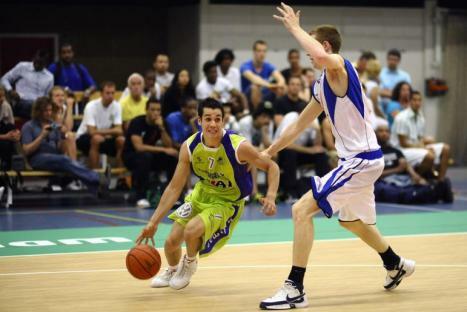 Henry played for Matrixx Magixx in the Netherlands averaging 10,3 points in just 18,2 minutes a game. Henry is excited to join the championship team: ” I am looking forward to work with coach van den Berg because we share our passion for basketball and I believe in his philosophy “. ” It gives me a chance to play in the area where my father grew up which makes it very special ” Henry states as well. Henry is going to get married on the 12th of Juny. So this must be one of the best weeks in his life. We wish him at Scorers1st all the luck in Groningen and in his marriage. In first game of the finals series of the Dutch Championship, the nr. 1 seed Gasterra Flames made it clear to everybody that they are ready to take the title. In a game where World Class Aviation Academy Giants never had a real shot at the victory the team from Groningen was superior. In the first quarter the Giants already had 12 turnovers due to good pressure defense by Groningen. In the second quarter Groningen continued to keep up the pressure offensively as well as defensively which resulted in a foul trouble for Bergen op Zoom. The half time score ended up being 41 -23. 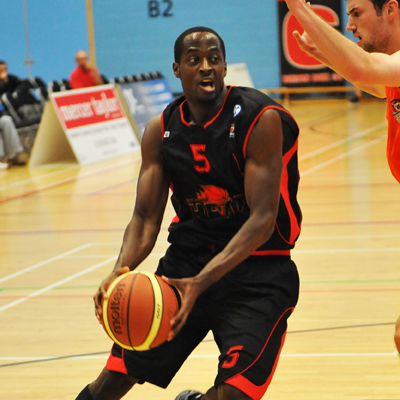 In the second half the Flames continued to keep the pressure on the Giants extending their lead gradually. 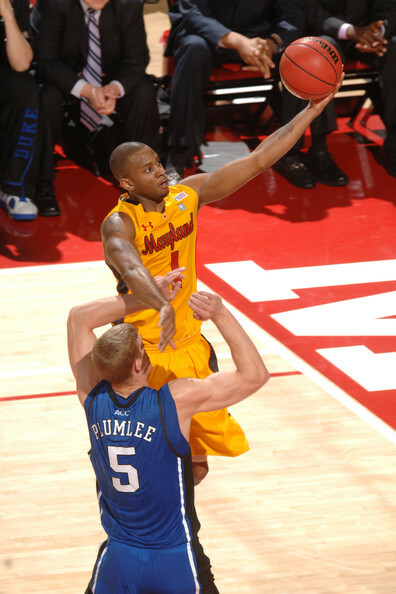 Especially Tim Blue showed his former team what his skills are and ended up as the man of the match scoring 23 points for the Flames. The scoreboard showed a 89 – 65, which was an easy win for Groningen. Tuesday the 18th may the team suit up for the 2nd game in the series. WCAA Giants needs to shift to another level of play to have a chance against a very strong and disciplined Gasterra Flames. In the end its very hard to win games when you turn over the ball 27 times, shoot 39% from the field and 25% from 3point range.